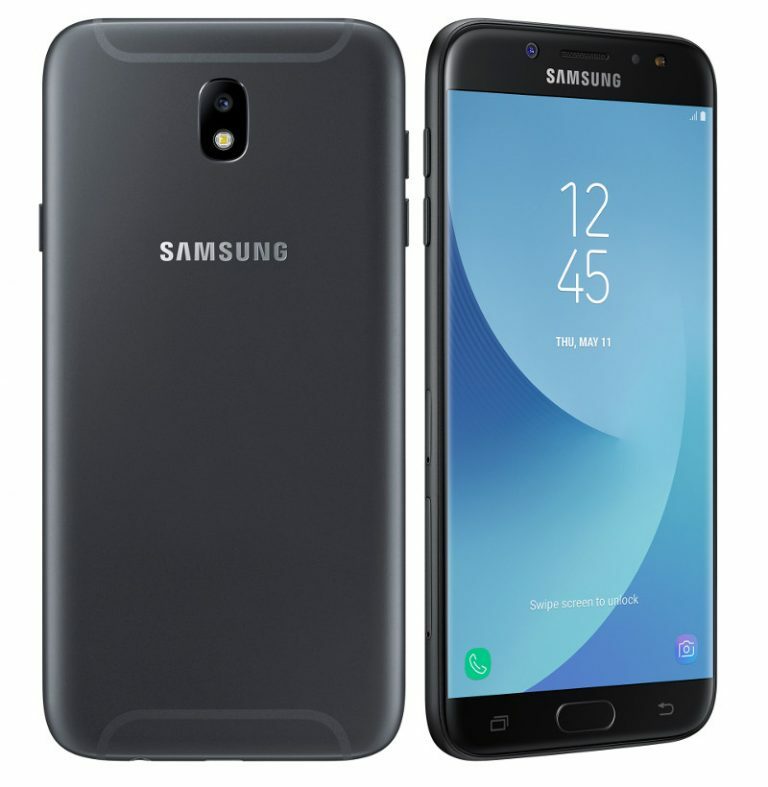 Samsung has introduced Galaxy J7 (2017) smartphone in Europe It comes with a 13-megapixel front and rear cameras and run Android 7.0 (Nougat). It comes with Fingerprint Scanner.The phone is 7.9mm thick and has unibody metal design.On Camera, it has a 13MP rear camera with LED flash, f/1.7 aperture and 13MP front camera with LED flash, f/1.9 aperture.Dual SIM device runs on Android 7.0 (Nougat). Connectivity options include 4G VoLTE, Wi-Fi 802.11 b/g/n, Bluetooth 4.1, GPS Packed with a 3600mAh Battery. Samsung Galaxy J7 (2017) come in Black and Gold color priced at 339 Euros (US$ 332 / Rs. 24,615 approx.) and will be available in July.